Here a few of my favorites from the week. 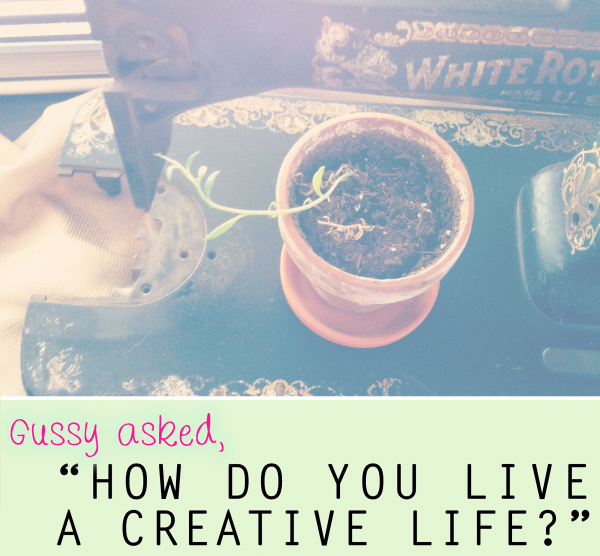 I'm loving Gussy's "How I Live a Creative Life" mini-series! 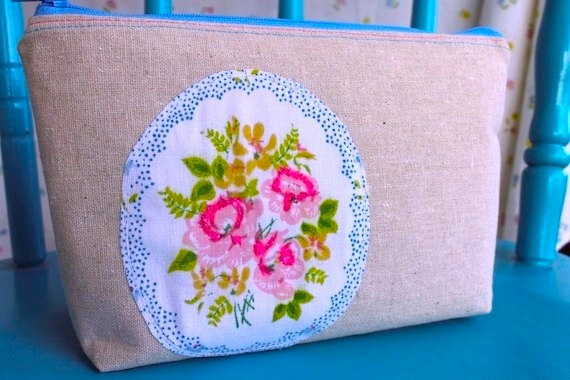 These vintage gusset zippered clutch from Sand and Starfish. Look at those pretty zippers in the last picture! 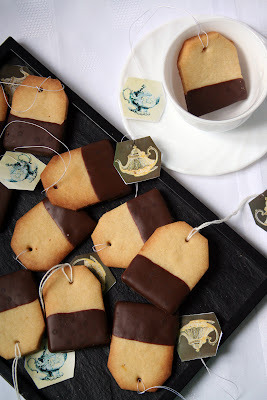 I adore this adorable cookies from Le Pétrin. 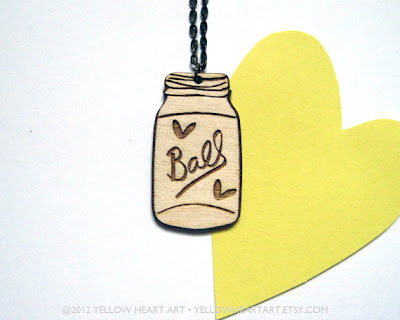 These beautiful wood necklaces by Yellow Heart Art. This Pinterest post from dot...in the city. The Pleated Poppy shared her five favorite parties she's thrown! Share your favorite post from the week in the comments! These are all so adorable! I'm going to have to check them all out. FANTASTIC finds! the cookies & the ball jar necklace are darling!!! this cookies are so cute! must try! such fun finds! thanks so much for including me in the bunch! Lovely picks! 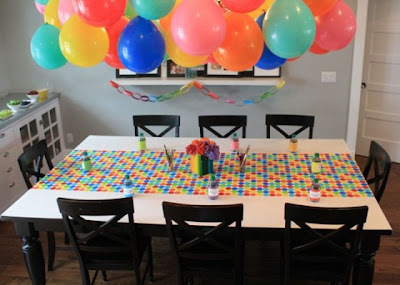 Love the party ideas :) and the new wooden necklaces! And those cookies...amazing! 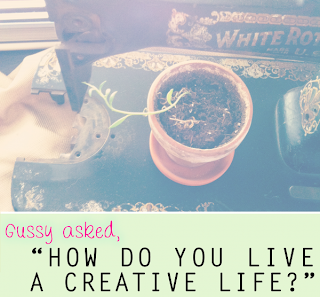 Thanks for including my post, Laura!